For a smarter alternative to a standard t-shirt, why not go for a Hi Vis Polo Shirt? 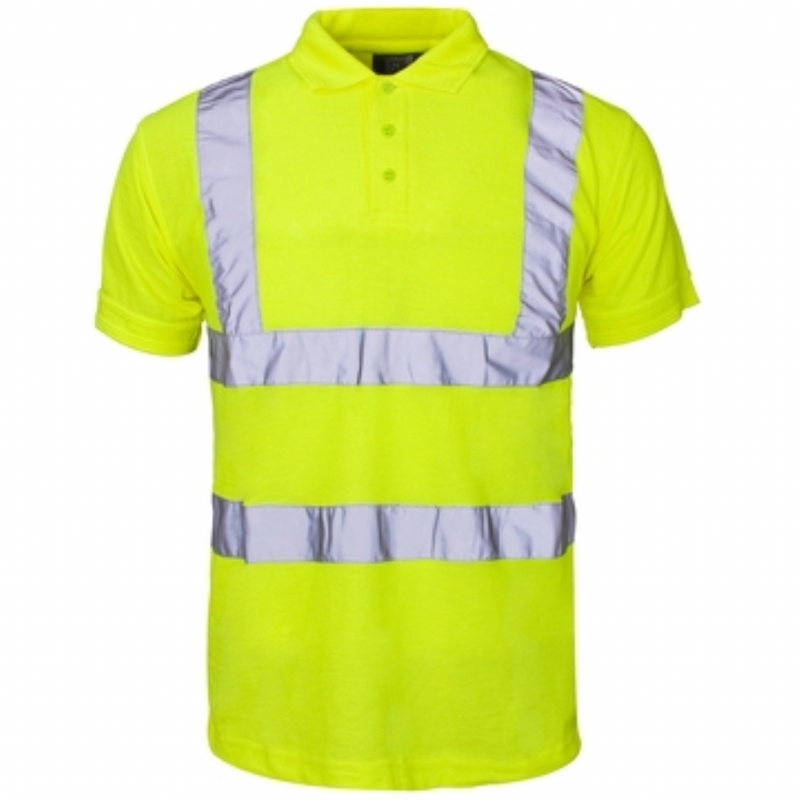 Available in black or EN ISO 20471 compliant yellow, you can be sure to find a polo shirt for the task at hand. Established in 1996, Supertouch is one of the most respected names within the UK Protective Workwear and Disposables Industry. We pride ourselves on our great products, competitive pricing and outstanding customer service. Our experienced staff can provide you with excellent technical know-how in order to address all of your health and safety needs.